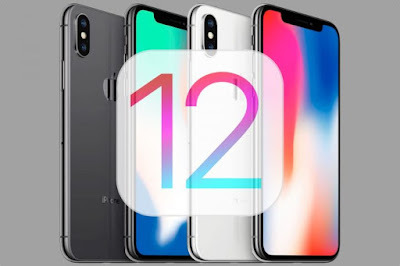 Earlier today we have found that Apple has stopped signing iOS 12.1.3, meaning that if you are on iOS 12.1.4 you will be stuck there and no longer able to downgrade to previous iOS versions. This move doesn’t impact the jailbreak community very much because the latest jailbreakable firmware at the time of this writing is iOS 12.1.2, which Apple stopped signing more than a month ago. That said, the jailbreak community isn’t particularly rushing to downgrade to iOS 12.1.3 these days. Apple frequently stops signing older versions of iOS to facilitate software upgrades among its user base. Doing so ensures that users are taking advantage of iOS’ latest and greatest features, protected by the latest security patches, and enjoying the latest performance improvements and bug fixes. You can always check versions of iOS being signed for by visiting IPSW.me website.